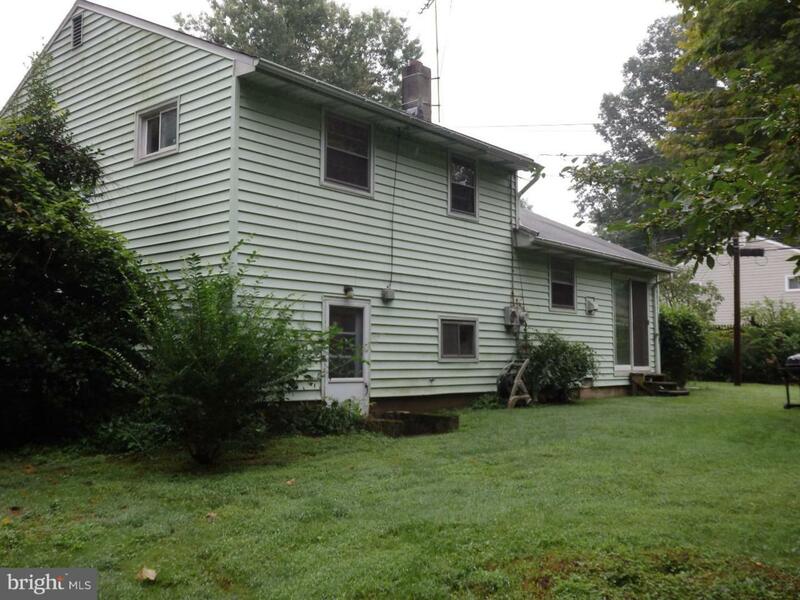 New Britain Township Single Family offers 3 Bedrooms 1.5 Baths on .51 Acre. 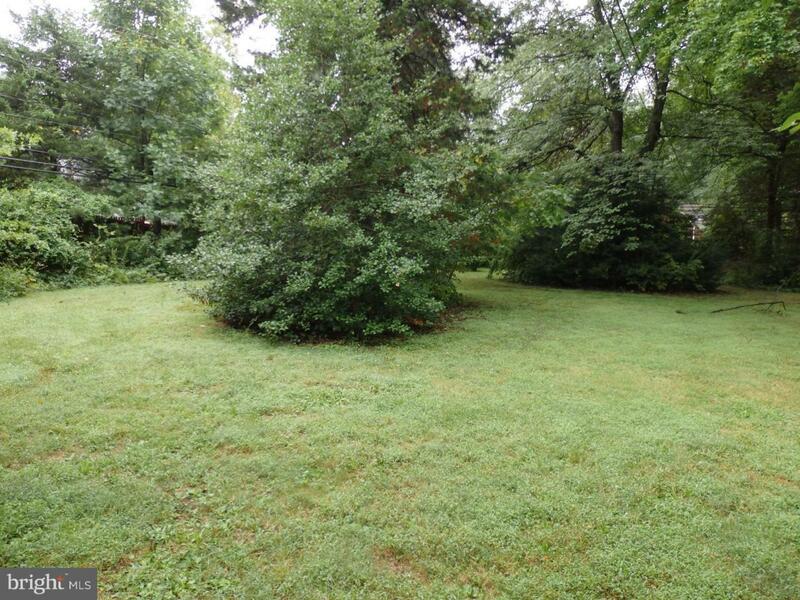 Mature Trees and Private Level Lot. This home has been freshly painted and six panel doors installed. Kitchen has been updated from the original with cabinets and corian counters. All the appliances are included. Hardwood Floors are through out the main and second floor but need to be refinished to restored their beauty. Lower Level offers a family room or office, Laundry Area with Exterior Door to backyard. 1 car garage with new garage door. Short Drive to Chalfont and Colmar Train Station. Close to Route 202, 152, and 309. 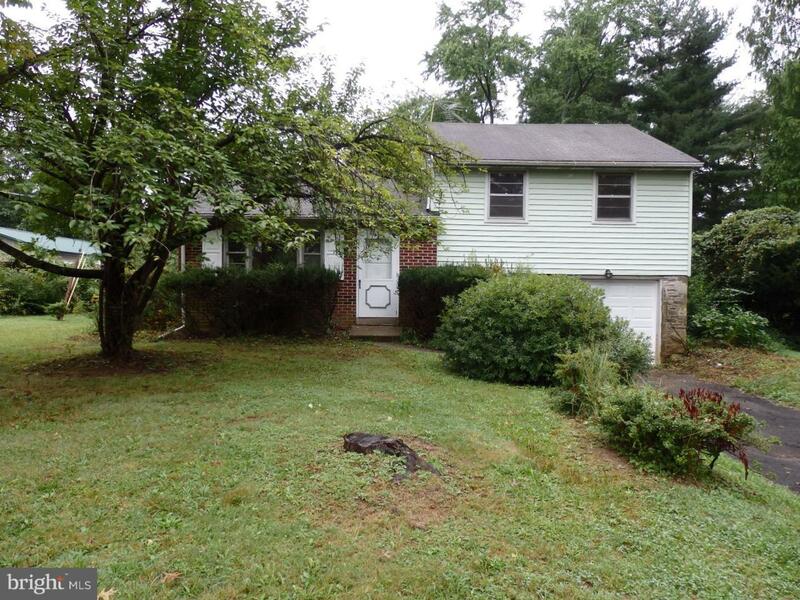 This home has great potential to expand for more square footage.